Whether you are on your Bye Week or traveling to see a game, Vault Aviation is your top vacation, sport, and business private jet charter company. What makes us the best? What makes us your first choice for both leisure and work travel? Is it our dedication to our clients, our expertise in the field, our quality and value or our high client reviews? Actually, yes, all of those things and more make us miles apart from the rest, a tradition and legacy we strive to continue every day. If you are searching for a new city to get away to on your Bye Week or looking to catch a game in the city of your choosing, or maybe you simply want to be home for the holidays. Vault Aviation can provide you with everything you need, everything you want, and make your winter plans a reality. Guaranteed. See why Vault Aviation is your champion this season and how we can help you get to where you’re going. Vault Aviation has always been there for our clients. 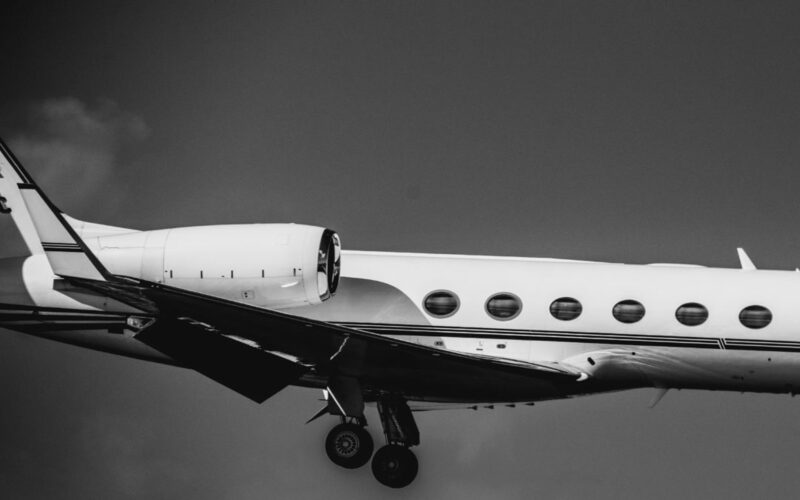 Whether that is shown by fulfilling every request or by making our private jet charter service as seamless and streamlined as possible, every aspect of our company is made to cater to you. If your travel schedule is varied, or flexible, frequent or rare, we can accommodate exactly what you need. Say you are on Bye Week and want to relax and unwind somewhere new – Vault can take you there without any added stress or unneeded wait-time. We can make your week off a true vacation by taking care of all the logistics, so you can sit back and enjoy the view. Have you been told ‘that’s not possible or ‘we can’t do that’ before? What about ‘that aircraft isn’t available’ or ‘that day is booked’? If you’ve heard these statements before, then it most certainly wasn’t from the Vault Aviation team, as we strive to always get you the best aircraft at the best price, speed, and availability to match your destination and desires. Our team has the background, connections, and knowledge to make any trip a breeze, but don’t take it from us, take it from one of our many happy customers – Brady Quinn, an NFL First Round Draft Pick, NFL analyst and Founder of the 3rd and Goal Foundation. Even if you aren’t a national football analyst, Vault Aviation can use our expertise to make your private jet charter the best experience of your season. NFL Running Back, Superbowl 50 Champion and Founder of the Dreams Never Die Foundation, C.J. Anderson says it all. Vault Aviation loves our clients, and we view both our clients and our team as a family. This means we always want to focus on transparency, integrity, value, safety, service, and flexibility. Because when you treat your clients like family, there is no space for bad business or practices. When you treat your clients like family, you treat them well, just like they should be treated. Let us show you why so many are raving about the service and integrity of the Vault Aviation family. Traveling can be stressful, but not when you have our team backing you! Let us streamline your private jet charter experience and show you all that you’ve been missing. Call Vault Aviation or get a free quote for your next private jet charter. Whether that be for your team’s Bye Week, a special winter vacation or routine business trip, we are there for you, always.